In project work, deliver what your customer demands: peak performance, reliability, agility. 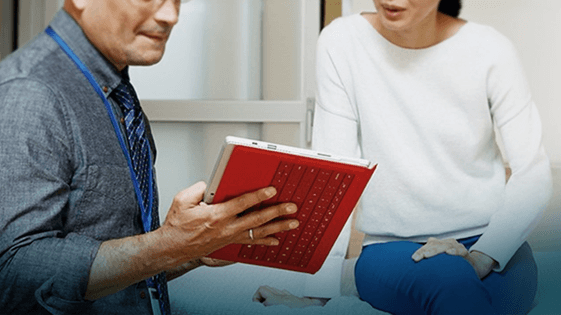 Microsoft Dynamics 365 for Project Service Automation is a project management tool that connects seamlessly with sales and lets you plan, staff, document and invoice projects. Deploy a solution that covers all important aspects of your projects: planning, controlling, time and expense manage-ment as well as invoicing. For planning, you may also integrate Microsoft Project. Use the Planning Engine to easily find the best available resources and staff your projects. Or let your team take the initiative by allowing qualified employees to apply for a project in the app. Simplify connecting your clients and the responsible team via a secure customer portal, where project details can be discussed, questions answered, and quotes and other information shared. Project work will always be somewhat unpredictable. Good planning, however, allows you to react flexibly and not squander the trust placed in you. This is why Dynamics 365 for Project Service Automation is the ideal solution for companies with sophisticated requirements. And with proMX you will have one of the most qualified Project Service Automation partners by your side. The longtime Microsoft Partner has contributed to the development of the app, developed some of the first add-ons for the solution and managed to win one of its first customers worldwide. Work in lock step with your sales colleagues to lay the foundation for a successful project. Use project templates to make estimates for quotes. Visualize your estimates for project effort, costs and revenue. You can also fall back on Microsoft Project which is natively integrated. Bring a breath of fresh air into your resource management. The scheduling engine provides you with a real-time overview of your resources to find the optimal resource assignment. By filtering you get a selection of the most qualified employees for any given project, their skills and availability. You can also enable your team to apply for work on a project via the mobile app. When the entire team pulls in the same direction and each member is in the know at all times, you can get a lot more done. 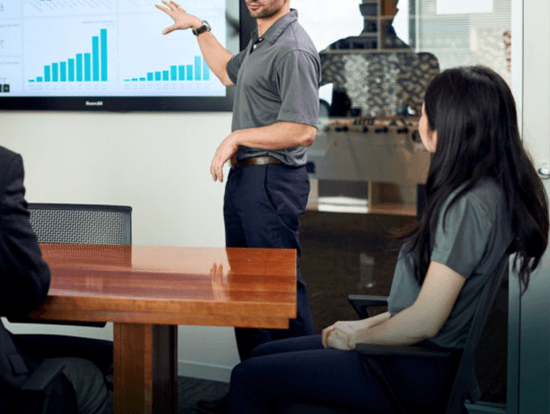 Through integration with Office 365 services collaboration improves significantly. Keeping performance indicators in view prevents your projects from getting out of control. Instead, you can react quickly and flexibly to changes and keep true to the promises you made to your customer. 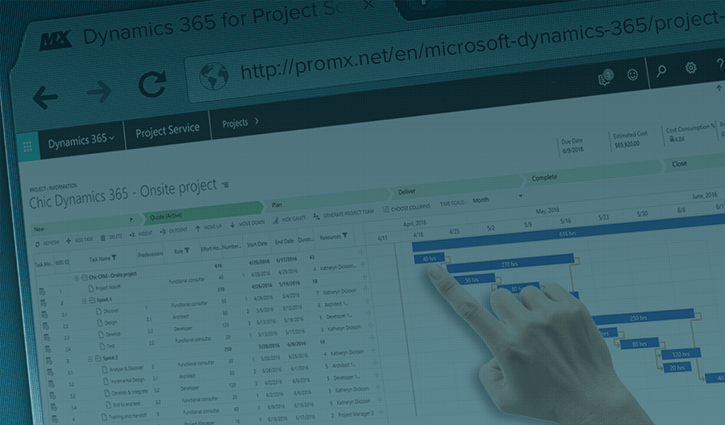 Make use of the specifically developed project management add-ons from proMX to customize Dynamics 365 for Project Service Automation according to your needs. 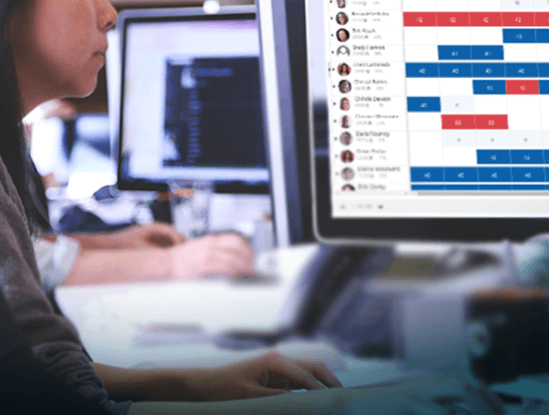 These add-ons have originated out of years-long practical experience in implementing and customizing project management software and provide additional functionality for time and expense tracking, approval management as well as project planning and controlling. Let us show you Dynamics 365 for Project Service Automation in a webinar tailored to your organization. An expert will guide you through the app and answer any questions you might have. An essential tool for project management, controlling and planning. 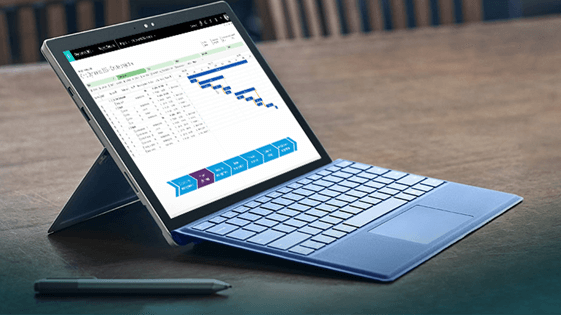 Project Gantt for Dynamics 365 for Project Service Automation provides project managers with a multi-customer and multi-project Gantt view. An app that allows your team to record detailed project related working time and expenses. Time Tracking for Dynamics 365 for Project Service Automation lets employees draft, edit, submit and recall bookings. Additional resource management capabilities for project managers. Approval Manager for Dynamics 365 for Project Service Automation lets supervisors manage submitted bookings for invoicing and provides chart analysis.